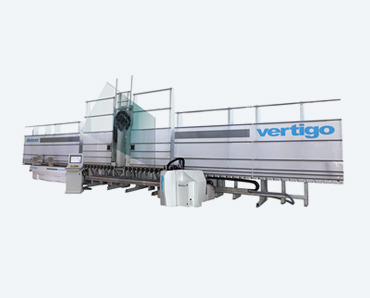 The Vertigo is a vertical working centre with numerical control which can perform routing, drilling, edging, shaping, squaring, arrissing and polishing. 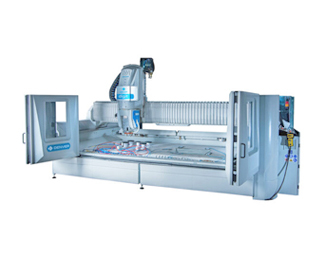 It combines the versatility of a CNC machining centre with the squaring accuracy of a double edger, finishing quality of a straight line edger and flawless drilling, in a single machine. 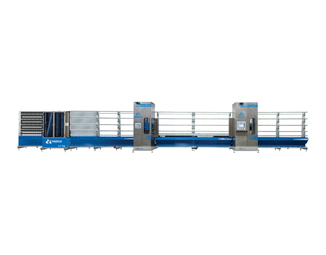 The revolutionary machine offers greater control over processing time and costs, drastically reducing downtime and saving material. 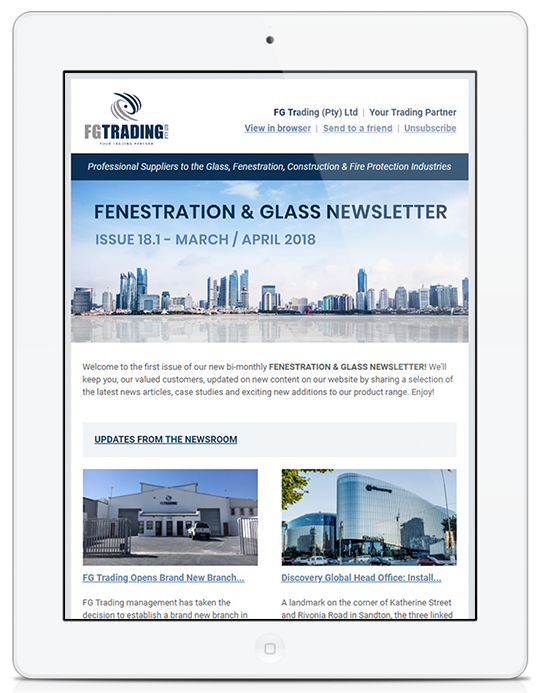 Please do not hesitate to contact us for further information, pricing or to discuss your machinery requirements.